← Mother Bear sneak peek!! 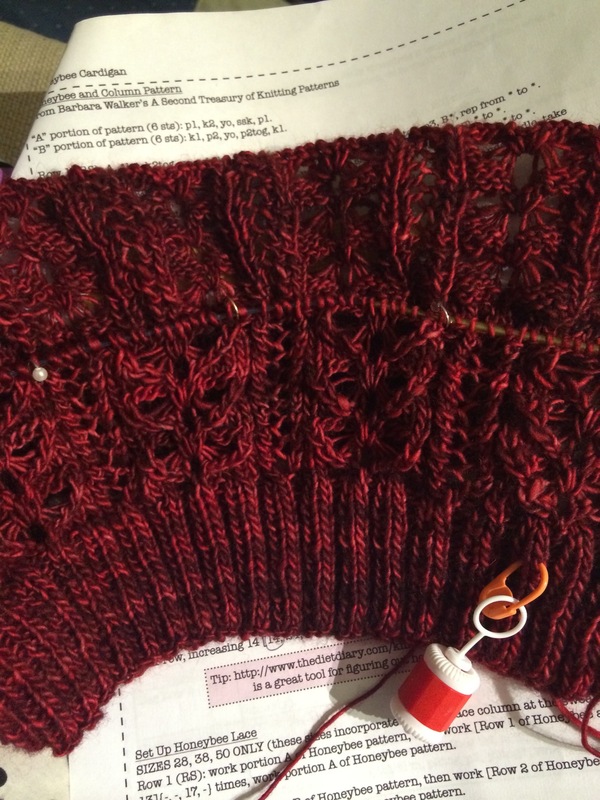 The honeybee cardigan is not a quick knit! After about 5 days, I only have a few inches done, and there has been some major sick day movie watching going on! That looks like it will be stunning when it’s finished!